Wondering what is happening in the Ottawa real estate market? Here's a high level overview of the market activity in the month of September. 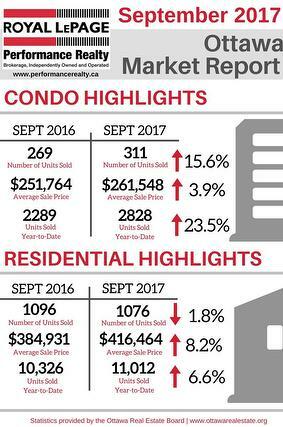 ​Highlights include an increase in the number of condo units sold (15.6% increase from 2016) and an decrease the number of residential units sold (1.7% decrease from 2016)! Download the Market Report below for more details! We often hear about luxury housing markets in Canada's largest cities; Toronto, Vancouver, Montreal. It's rare that Ottawa's opulent abodes make the cut when discussing lavish living in Canada. A great article today in the Ottawa Citizen talks about the rise in $1 million plus listings in the City of Ottawa since 2005. With a rise from 319 listed properties in 2005 to ​2,702 year-to-date it's clear that Ottawa's high end real estate market is here to stay and grow! 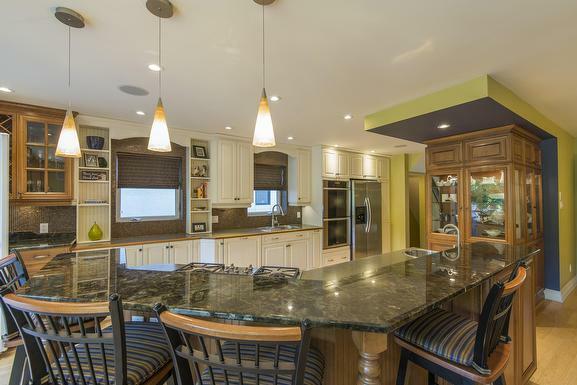 Wonder what $1 million will buy you in Ottawa? What about a beautiful custom built home in the centre of Ottawa's historic Sandy Hill or maybe an architecturally preserved detached home in the heart of the affluent Glebe neighbourhood? Have questions about luxury property marketing in the Ottawa real estate market? Contact us today! Campeau Corporation built a number of homes in the Billings Bridge sub-division starting in the1950s to accommodate the City of Ottawa's rapid population growth. Predominantly building bungalows, Campeau did build two-storey homes in select areas such as Playfair Park neighbourhood in Alta Vista. 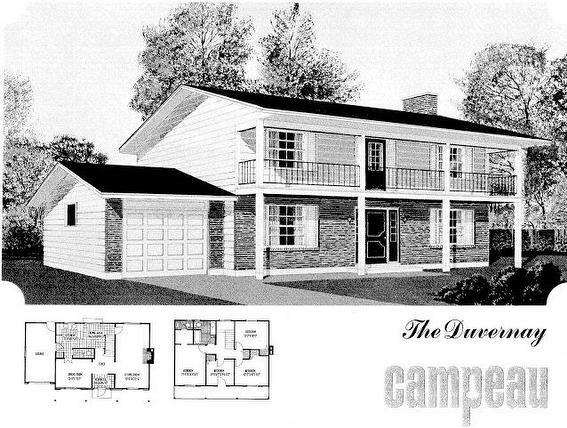 One of these two-storey Campeau models is The Duvernay. With its' center hall plan this home boasts a main floor powder room, inside entry from attached garage and fantastic master suite with walkthrough closet and two piece ensuite. ​You can see this model in Ottawa along Delmar Drive, easy to identify with its' expansive front balcony. 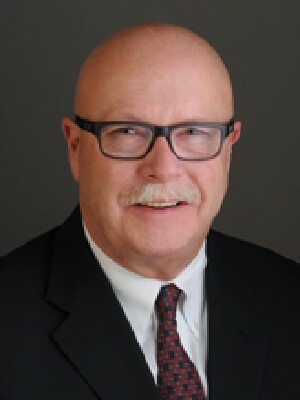 Have questions about properties in Ottawa? Email us today for more information! Embarking upon the journey of purchasing a home can be an exciting but overwhelming experience. There are lots of things to consider, such as your mortgage eligibility as well as where you would like to live. Having a great team to work with during your home process is key. Your team may include your Realtor, a mortgage broker and perhaps a knowledgeable general contractor. This people will be key resources and points of contact for all your questions while buying a home.